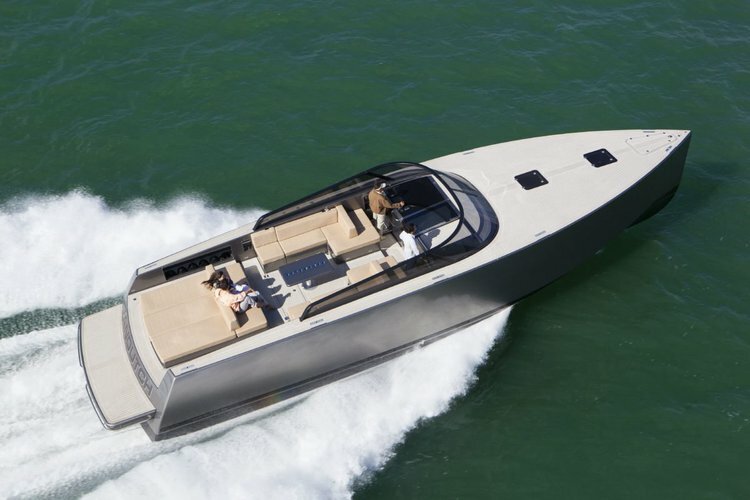 Ride this lovely motorboat on Cannes waters ! 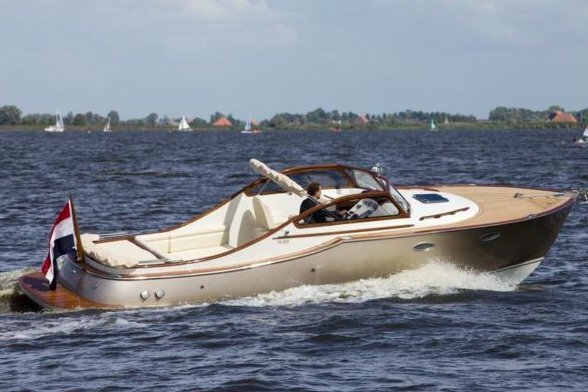 Enjoy a day on this very popular motorboat ! 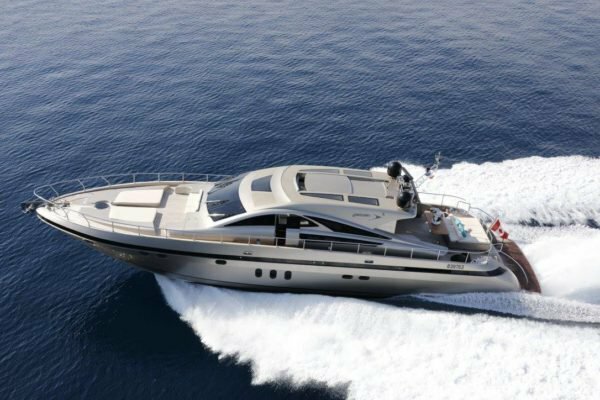 Explore Cannes region on this ultra modern yacht ! 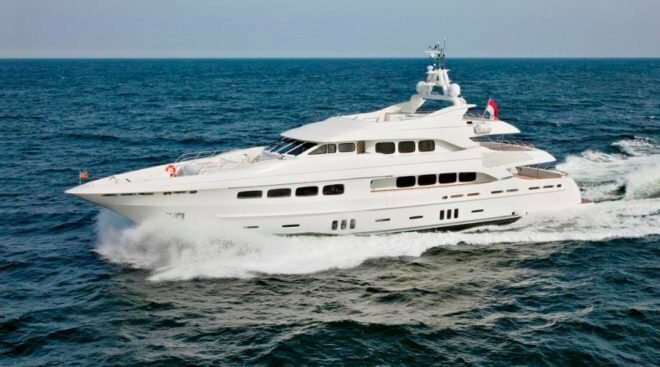 Cruise the French Riviera with your family on this wonderful boat ! 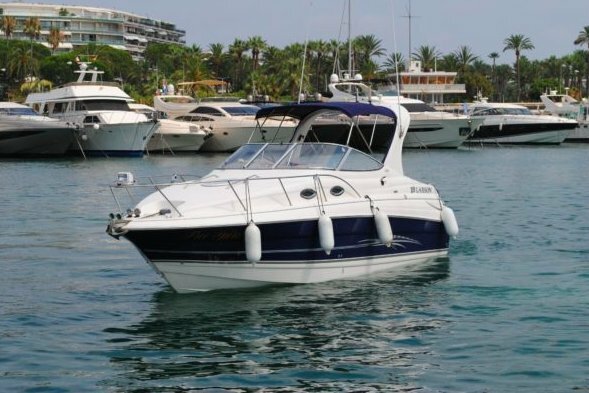 Try this beautiful runabout for a day French Riviera waters ! 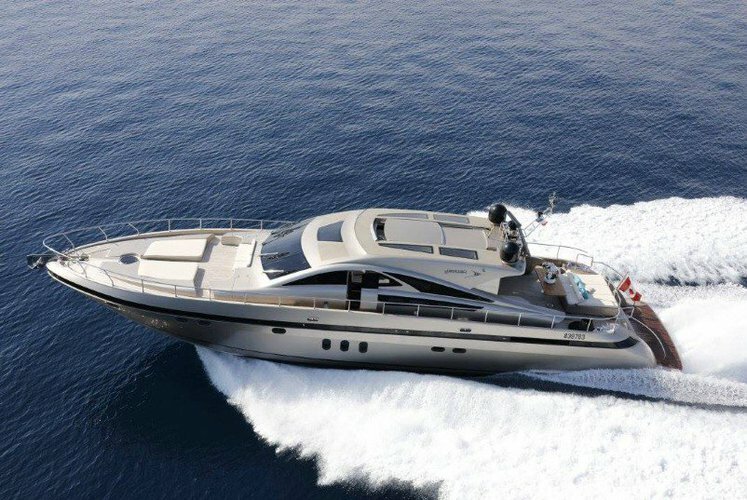 The French Riviera is a one of our favorite glam boating destinations in the summer. 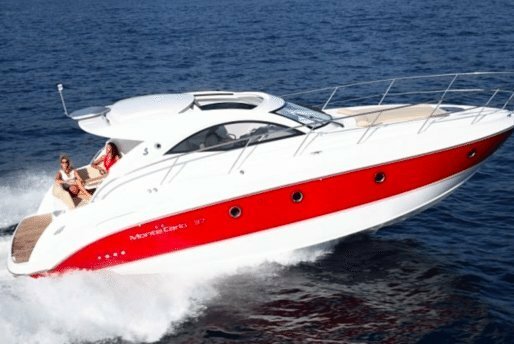 A perfect way to make the best of your trip to the southern France is being on a Cannes boat rental, cruising along the coast. The town itself comes to life during the International Film Festival but for the rest of the year it’s all about life at a leisurely pace. Get aboard a Sailo yacht charter from Cannes and set sail to Île Ste-Marguerite or Île St-Honorat to enjoy a day on the sandy beaches, among the forest groves. 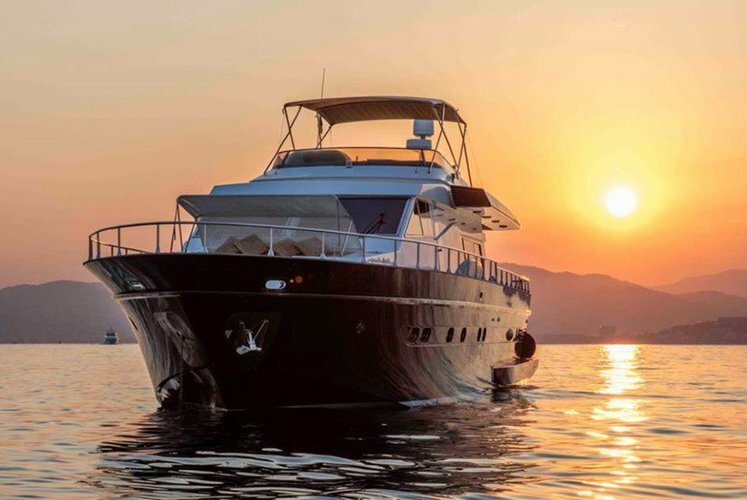 Do not miss a sunset cruise on your boat rental in France along the La Croisette promenade - a chance to admire the stunning backdrop of the Esterel hills. 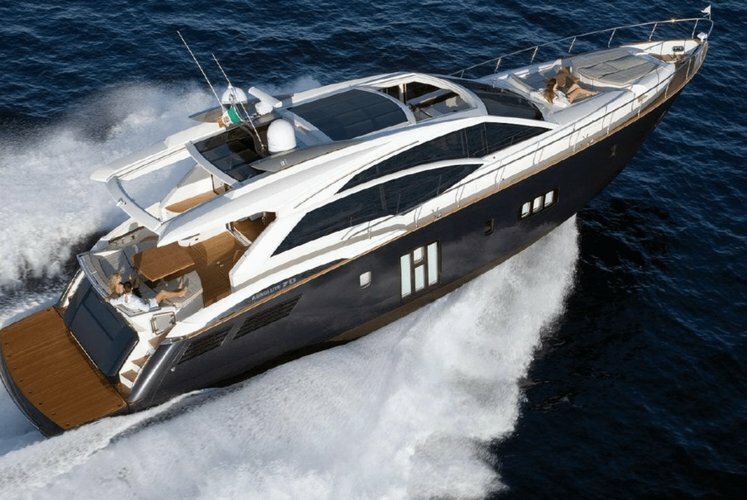 Whether you plan to be on your yacht charter in Cannes for a day or spend a few days on board of your Cannes boat rental, you will for sure have a memorable nautical experience, discovering the French Riviera from the comfort of your vessel. 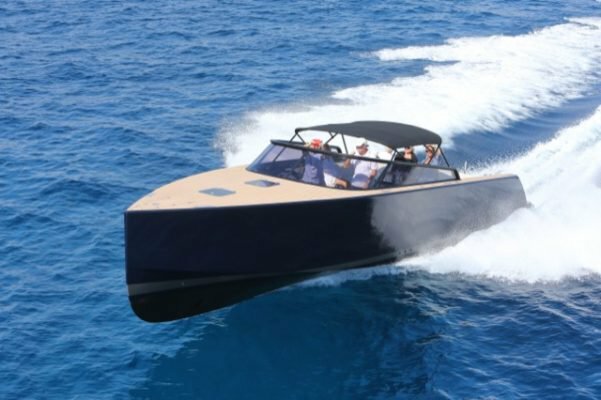 Check out our inventory of beautiful yachts and boat rentals in other popular locations along the French Riviera: sailboats and motorboats in Marseille and top of the line yacht rentals in Antibes. Browse, pick and book your boat rental in France in minutes! We are always here to help you make the best out of your time on the water. 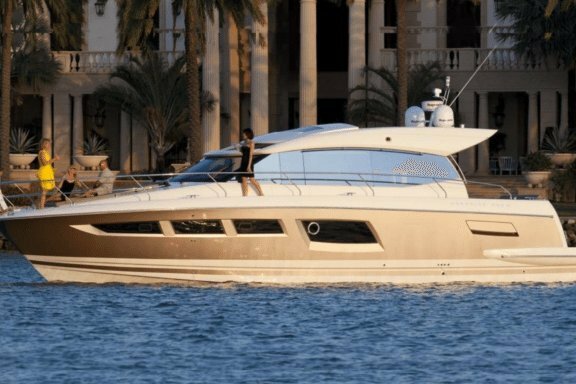 For more details about your yacht charter in Cannes or boat rental in France, please send a direct message to the boat representative, or reach out to us on live chat.